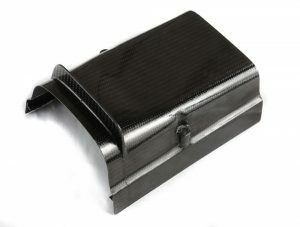 CFRP Parts for BMW Airheads in STORE now ! | reinforcement! 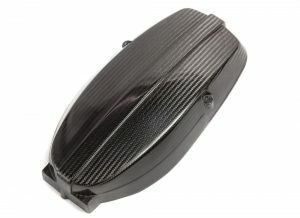 CFRP Parts for BMW Airheads in STORE now !